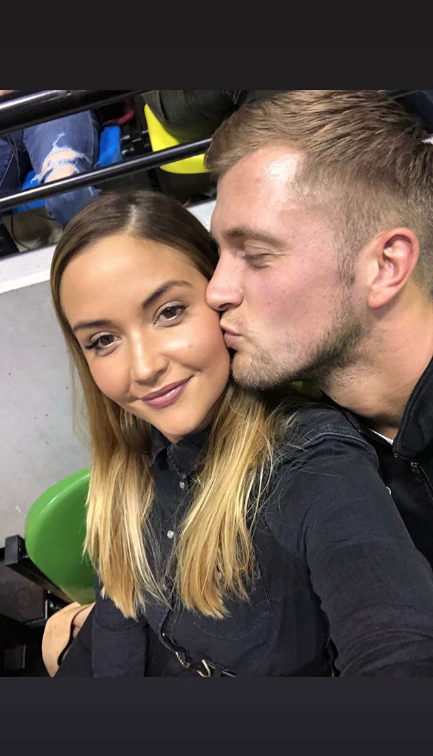 It looks as though Valentine’s Day has given Jacqueline Jossa the romance bug as she’s shared a string of very loved-up snaps with husband Dan Osborne. One photo shows the couple – who tied the knot in 2017 – cuddling up as Dan wraps his arm around his wife during a romantic dinner date. Alongside it, former EastEnders actress Jacqueline, 26, penned an emotional tribute to her other half thanking him for ‘spoiling her rotten’. ‘For better or worse ❤️ I truly love you,’ she said. The star – who shares daughters Ella, three, and seven-month-old Mia with CBB star Dan – went on to post lots more couples photos of the pair enjoying fancy meals out and family holidays. 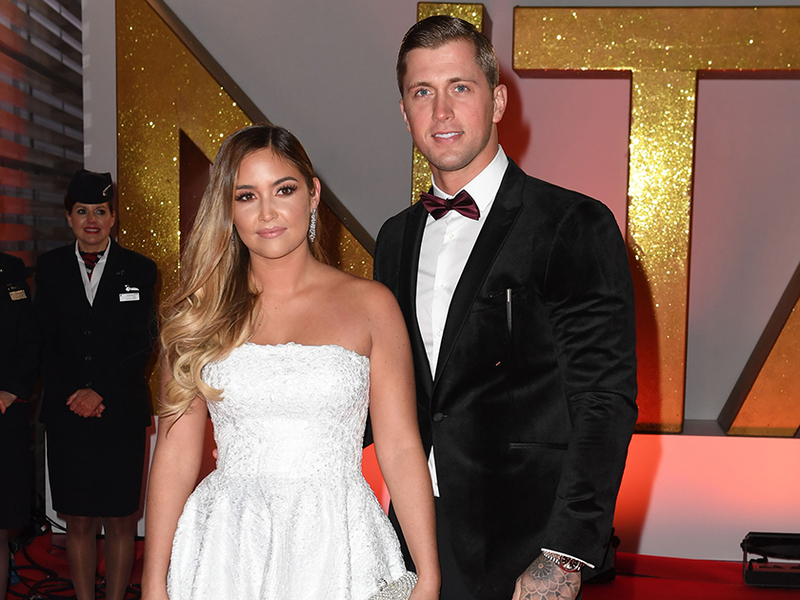 This comes after a tough year for the couple who broke up back in April before getting back together following Dan’s CBB stint. Despite the social media PDA, it turns out Jacqueline is feeling a little guilty this morning after her hubby lavished her with gifts. 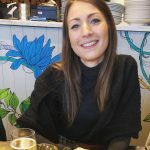 Speaking to her Insta followers, Jacqueline admits: ‘I felt like a really bad person today because I woke up – and we said we weren’t doing cards or presents or anything like that. Luckily I did get a cra because I know what Daniel’s like, and I got him a stupid little mug thing that says “being the better half is thirsty work” and that was literally it. Hoping to make it up to Dan, she then added: ‘I’ll cook him some food tonight or something’. Meanwhile Jacqueline wasn’t the only one to share a seriously cute Insta post, as Dan also gushed over his wife. Posting a photo of the pair on holiday, he wrote: ‘Happy Valentine’s Day to the wife @jacjossa ❤️ and as it’s Thursday, throwing it back to when I proposed..